In September, Barcelona opened the Born Cultural Centre, a new cultural center inside the old Born market, the only remaining piece of 19th-century iron architecture in Europe. 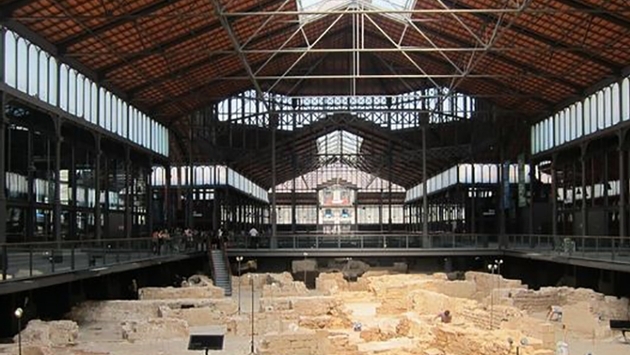 Inside the center visitors can learn about daily life in Barcelona during the 18th century through a recently discovered archeological site. The archeological exhibit inside the center shows how Catalans lived during the final days of the siege of the 1714 Tricentennial when Catalonia fell to Spanish King Felip V.
The center also features several large spaces for hosting theatre productions, concerts, film screenings, and conferences. Since its inauguration, more than 200,000 people have already visited the new Born Centre Cultural.